trans experience and care navigation forpeople seeking gender-affirming surgery. our Case Management program. 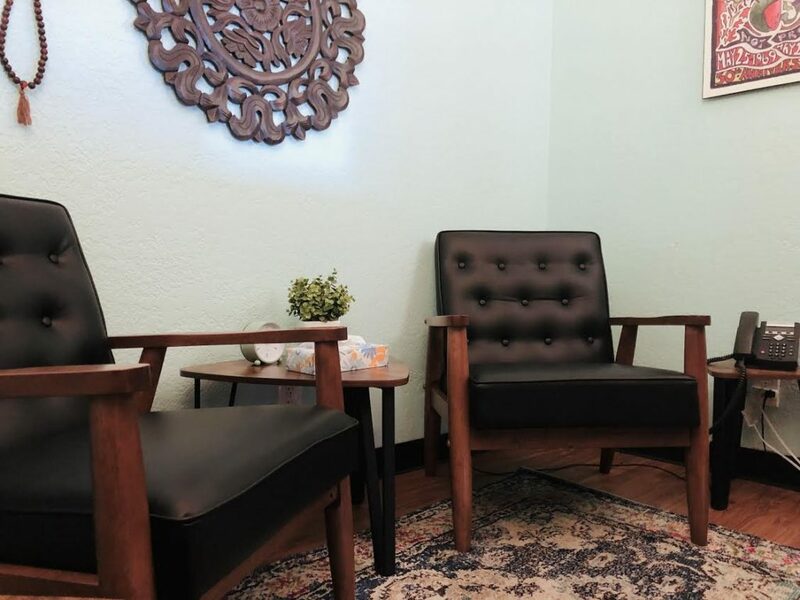 Case Management sessions take place weekly for as long as it takes for you to reach your goals and are provided by a licensed or associate therapist. Due to high demand for services, we frequently keep a wait list for new appointments and are happy to provide referrals if you are eager to get started. We do not bill insurance and all of our services are 100% free of cost. Please call 415-554-8494 or attend our Wednesday Night Drop-In Clinic from 6-9pm to complete a brief mental health screening to determine eligibility and be enrolled in our program.